Farmers from the Baltic countries will gather on 13 December in Brussels to call for a fairer distribution of payments in the framework of the post-2020 Common Agricultural Policy (CAP). Farmers from Estonia, Latvia, and Lithuania aim to put pressure on EU leaders, who will meet on the same day at the EU Council to discuss the EU’s 2021-2027 Multi-Annual Framework (MFF). Earlier this week, the Baltic farmers sent a letter to EU Council President Donald Tusk, saying that the CAP’s calculation model is outdated. “The Baltic farmers will be protesting (singing) to call for a fair calculation of CAP direct payments, as they continue to receive the lowest direct payments in the EU. This is despite the fact that their production costs are above the EU average,” the letter read. The protest is organised by two groups of farmers, the Baltic and Eastern Coalition. “EU leaders have been promising to address this anomaly for many years, but we still have a long way to go. 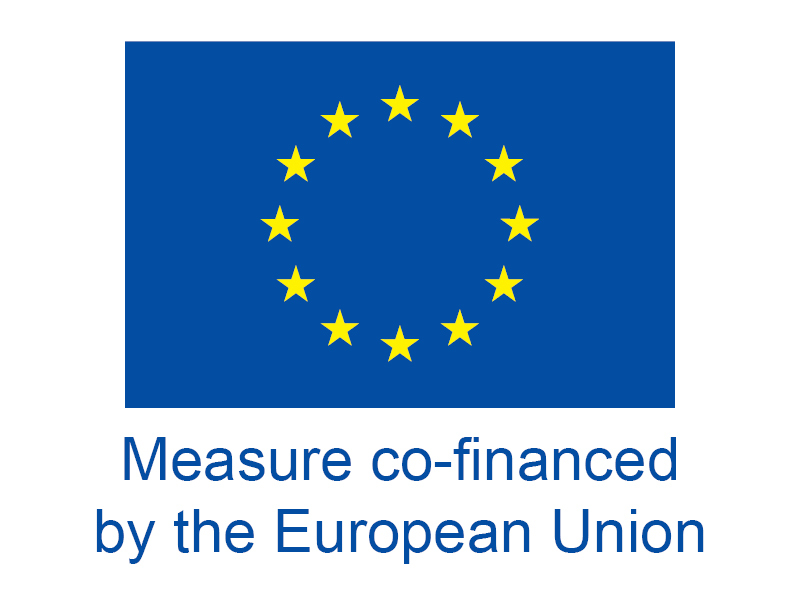 If we want a fair European Single Market, this gap must be addressed in the negotiations on the EU’s Budget. Baltic farmers are not second class farmers,” she told EURACTIV.com. A source told EURACTIV that the prime ministers of the three Baltic countries intend to join the protest, however, it’s not confirmed yet. The Baltic farmers say this “historical anomaly” can be attributed to the fact that initial payments were based on a reference period when the countries were transitioning from a Soviet economic model. “Despite regular political commitments to redress this historical anomaly, Baltic farmers continue to receive the lowest direct payments in the European Union. This is despite the fact that their production costs are above the EU average,” they noted in their letter. Arūnas Svitojus, President of the Chamber of Agriculture of Lithuania and lead organiser of the Eastern coalition protest, said newer member states had been left behind for too long and asked leaders to equalise direct payments. 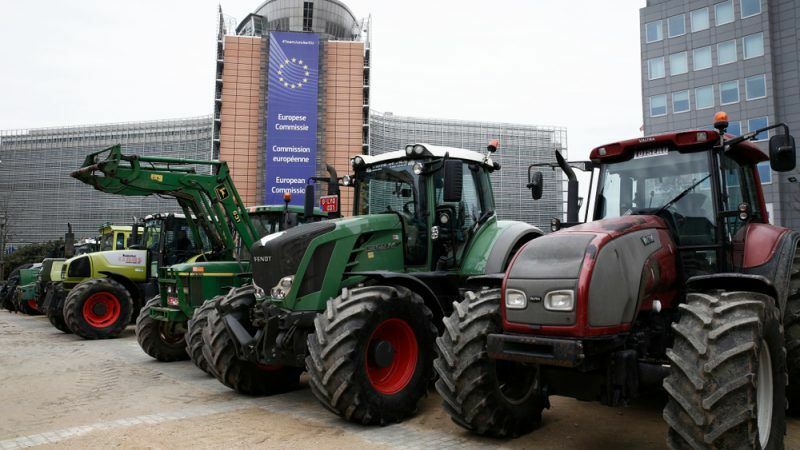 “The CAP pays farmers in the newer Member States far lower subsidies than farmers in the original members of the EU. We were promised that this would not continue but 16 years later we have not seen yet the actions behind the words of EU leaders,” he said. 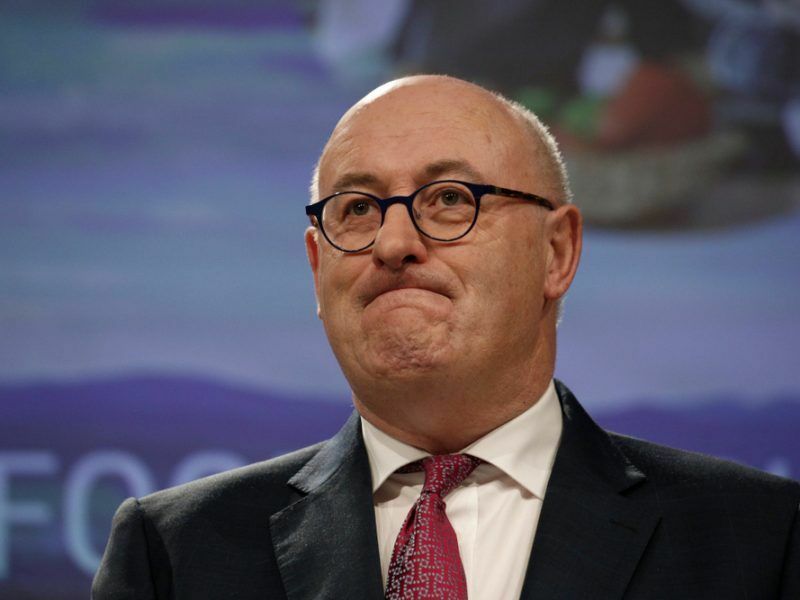 In an interview with EURACTIV Romania in September, EU Agriculture Commissioner Phil Hogan said his priority for the post-2020 CAP was to safeguard as much as possible the direct payments, which are a necessary support to farmers’ income. A European Commission spokesperson said the executive was aware of their importance for farmers across the EU who face volatility and unpredictable working conditions. 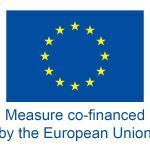 “Achieving a fairer distribution of payment is a priority for the Commission who proposed to take the convergence of direct payments one step further in the next financial period,” the EU spokesperson told EURACTIV. “Where most member states face a decrease of their direct payments envelope of 3.9%, the direct payments in the Baltic countries will increase by more than 4% compared to the baseline allocation,” the spokesperson added. “The proposals are now being discussed by the co-legislators- the European Parliament and the member states in the Council- and until a deal is reached, we cannot speculate on the outcome of the discussions for the future policy,” the EU official concluded.